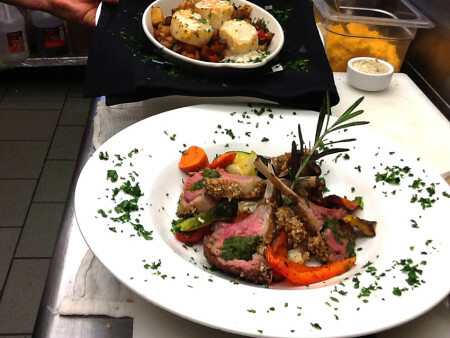 Start making your plans for Valentine's Weekend Dinner at Martha's Leelanau Table. February 14th - 16th we will offer a special three course menu for $65. We hope you choose to make the holiday especially sweet with dinner at Martha's!